Blog Homepage \ Hit Parade \ A trio of new releases from the Hit Parade Platinum Limited Edition line! 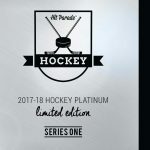 A trio of new releases from the Hit Parade Platinum Limited Edition line! Every box contains original content from brands like Upper Deck, Topps, Panini, Leaf, Fleer, Cryptozoic, or Rittenhouse that includes as always just the “Hits”. 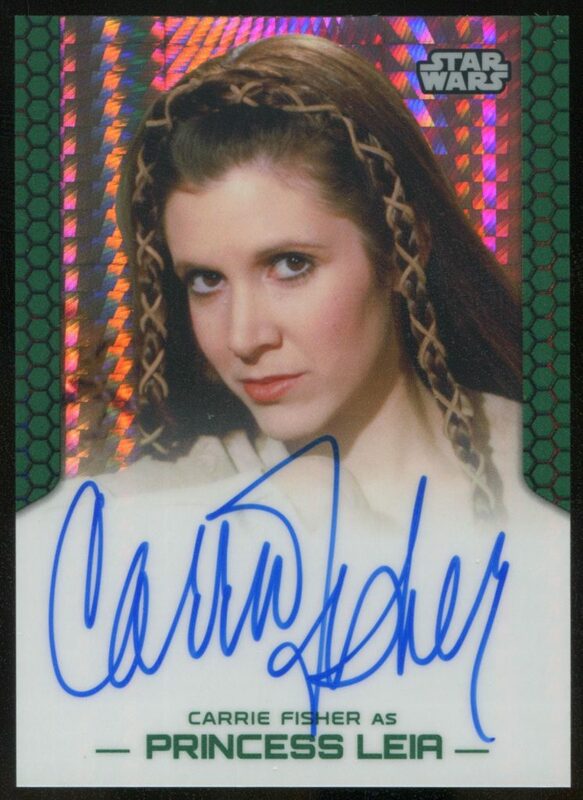 Each hand-numbered box contains one encased (one-touch or graded) autograph card including many rare low numbered auto cards, auto memorabilia cards, dual and triple auto cards, booklets, 1/1s and more! 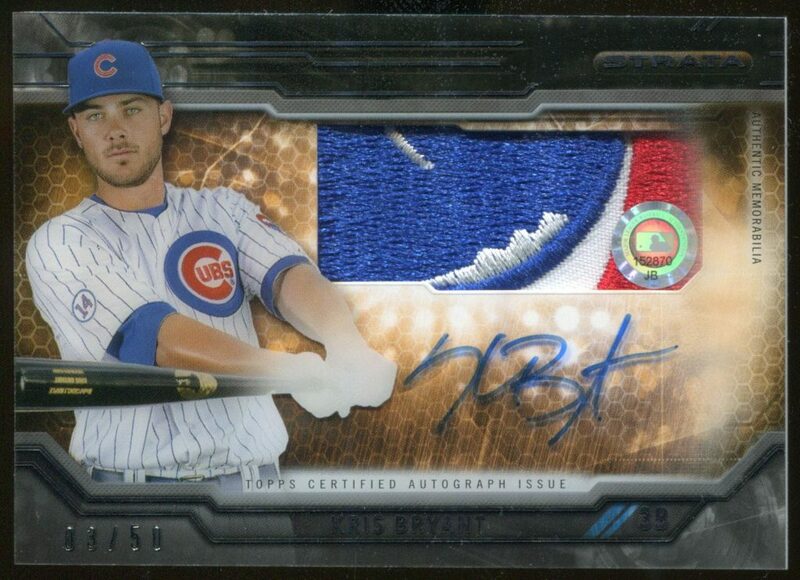 These are absolutely loaded with some amazing cards! Stars of Hollywood, Hall of Famers from gridiron, and legends from the diamond, they are all here in the various Hit Parade Platinum Limited Editions! 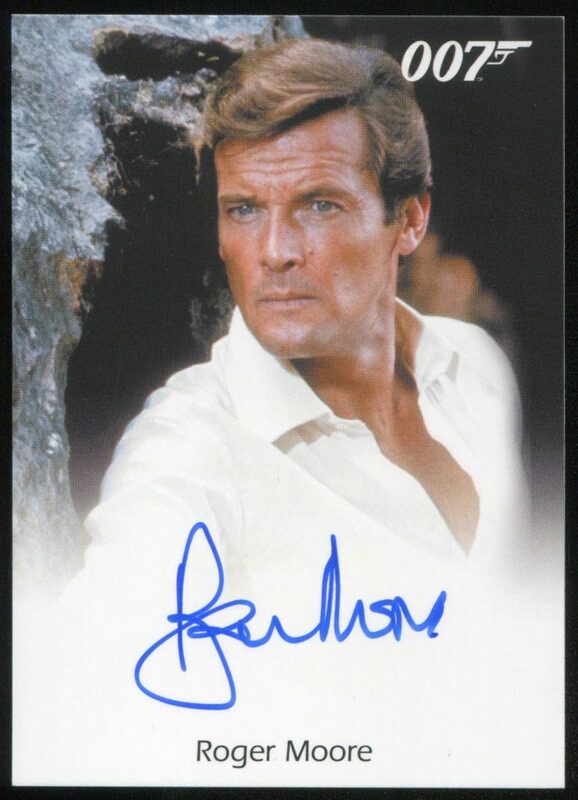 Find cards from the following: Tom Brady, Joe Montana, Joe Namath, Peyton Manning, Aaron Rodgers, Drew Brees, John Elway, Cal Ripken Jr., Mickey Mantle, Ted Williams, Aaron Judge, Clayton Kershaw, Giancarlo Stanton, Derek Jeter, Bryce Harper, Harrison Ford, Sean Connery, Carrie Fisher, William Shatner, Daisey Ridley, Jay Z, Daniel Craig, Kate Beckinsale, Gene Wilder, Chris Pratt, and so many more! And as we all know when it comes to Hit Parade releases it’s all about instant gratification, there’s no waiting for the hits, because there’s no redemptions, just pure hits! Each edition is strictly limited to 100 boxes so don’t miss out, place your order now for one or all three! 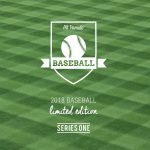 2018 Hit Parade Baseball Limited Edition Series One is out today! 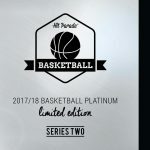 2017/18 Hit Parade Basketball Platinum LE out now! 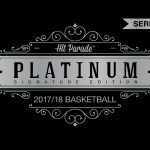 2017/18 Hit Parade Basketball Platinum Signature Edition Series One Hobby Boxes are up for presell! 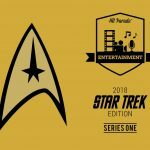 2018 Hit Parade Star Trek Series One out May 11th! 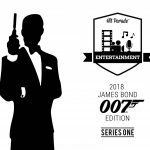 The name’s Parade, Hit Parade – 2018 Hit Parade James Bond 007 Edition Series One out May 11th! The Comic Team will be in KC for Planet ComicCon this weekend!